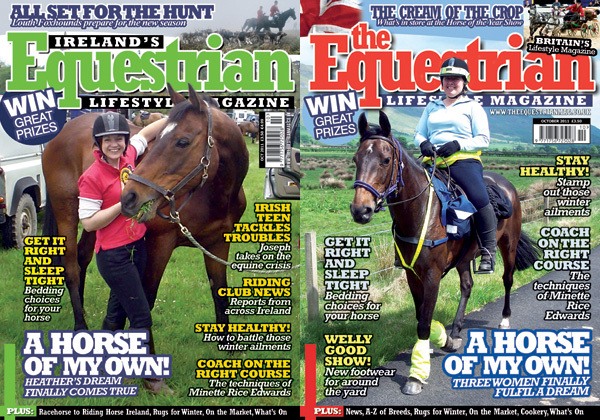 | "The essential joy of being with horses is that it brings us in contact with the rare elements of grace, beauty, spirit and freedom." "The essential joy of being with horses is that it brings us in contact with the rare elements of grace, beauty, spirit and freedom." The accumulation of waste from a horse is at a very high rate for instance a mature horse generates two cubic meters of waste per day which could reach to eight tones per year and thus this calls for management of the waste. 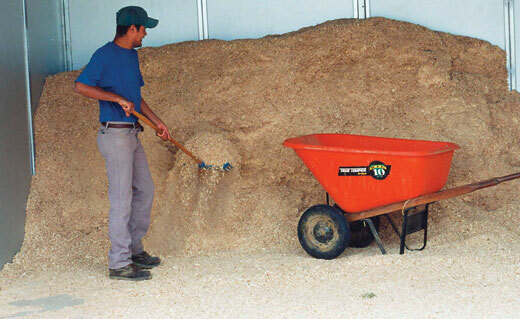 The waste includes manure and the horse bedding which is mostly from the fodder it is supplied with. Waste management is not a headache since it includes easy practical procedures as discussed below. The line up for this year’s Chatsworth Country Fair, held from 31st August to 2nd September, has been announced and it has a distinctly British feel. Chatsworth Country Fair has announced a show-stopping ‘best of British’ line up to celebrate the Queen’s Diamond Jubilee year and the visit of the world’s greatest athletes for the London Olympics. people / FORTY AND FIRED UP! 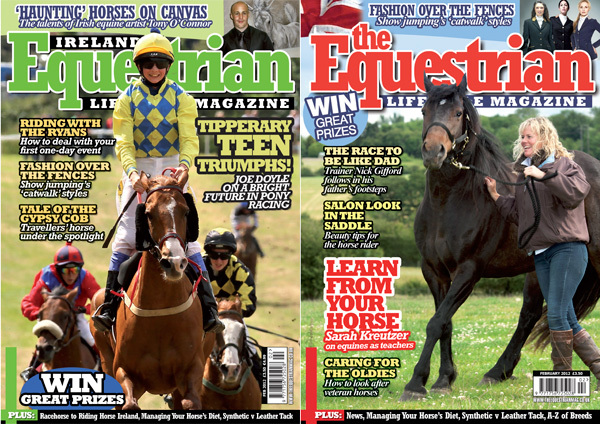 The February edition of The Equestrian Magazine, on sale 26th January, featuring Pony Racer Joe Doyle, Sarah Kreutzer on learning from your horse, looking after veteran horses, dealing with your first one-day event and much more.